Lovely hoodie in a cotton mix from BJÖRN BORG. 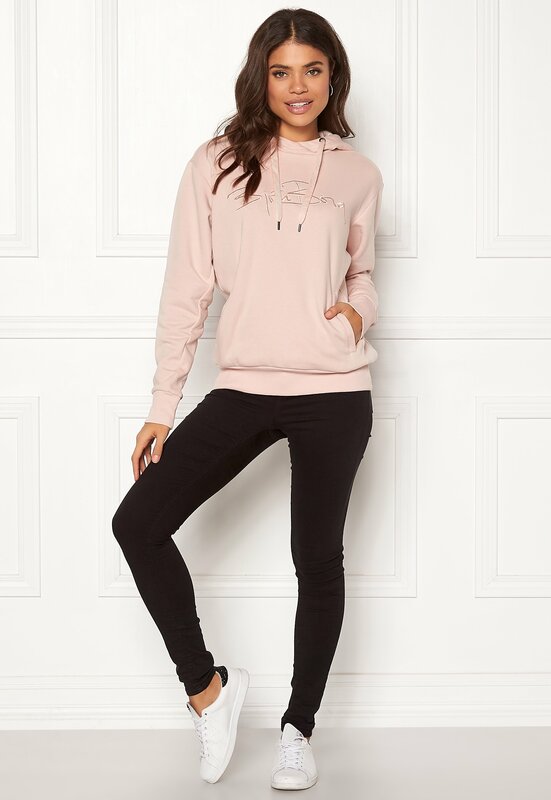 The hoodie features the brand’s logo at the front and has a relaxed fit. 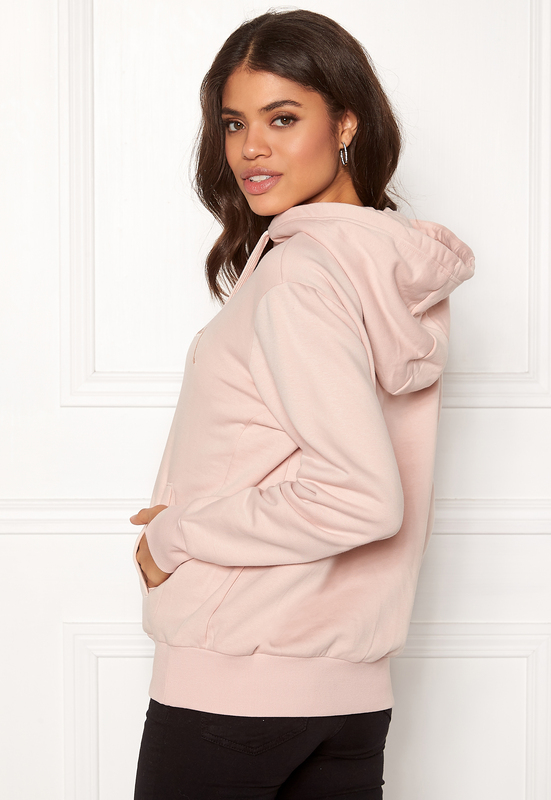 - Hood with drawstring - Kangaroo pocket at the front - Logo at the front - Cuffed at the wrists and hem - Organic cotton Back length from shoulder 71 cm, bust 102 cm, sleeve length from shoulder seam 62 cm, in size 36. The model is 176 cm tall and wears a size 36. Machine wash at 40 degrees.